We created this website to provide clients and potential clients with information concerning our firm and our unique, low-pressure approach to personal and professional services. We have an excellent client-retention rate, and we are extremely proud of the high-quality services that our firm provides. 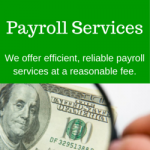 We now offer our business clients comprehensive, cloud-based payroll services, designing a system that leverages the latest technology to automate payroll processes, compliance filing, and payroll taxes. As a true business partner, we are available to help you deal with any business problem or opportunity. We stand ready to engage in business consulting projects to help you make the right decisions for the future of your business. We invite you to visit our Services page to learn more about how we can add value to your business. We understand how the latest (ever-changing) federal, state and local tax laws and other developments that can affect you and/or your business. We are constantly identifying new ways to reduce federal, state or local tax liabilities. 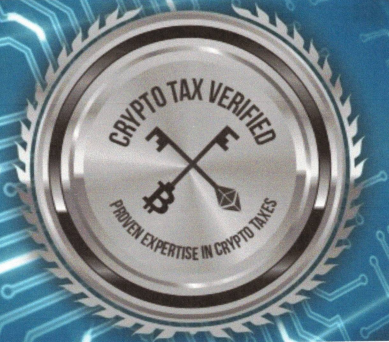 Special invitation: We invite you to submit your prior year tax return for our review – many times we find deductions other preparers may have overlooked. There is no fee if we can’t get you an additional refund – or we can file an amended return on your behalf for a nominal fee if you have an additional refund coming your way.